Late last year former Microsoft CEO Steve Ballmer confirmed that a version of Office for the iPad was in the works. 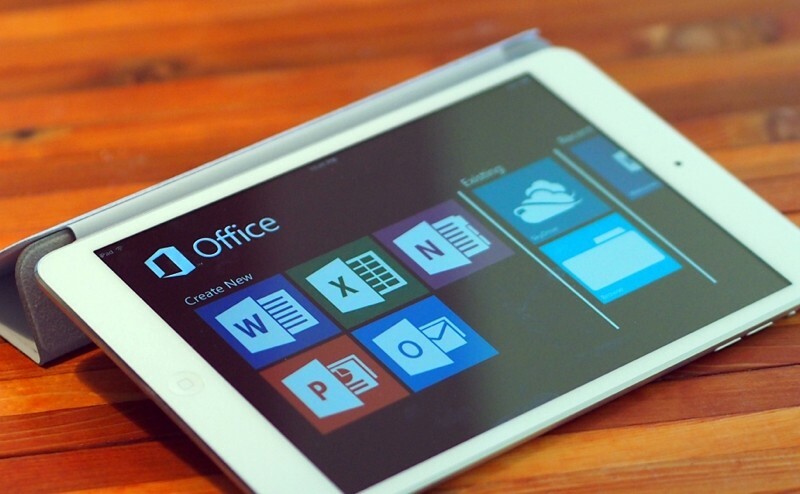 While there was some speculation recently that the company might be dragging its feet as it prioritized a touch-first version of Office for its own Windows 8 platform, word from ZDNet’s Mary Jo Foley is that development on Office for iPad has both continued and been sped up to launch during the first half of 2014. Office for iPad was originally meant to arrive by Fall 2014 (at least according to Foley’s sources) but the change of plans means a version for Apple’s popular tablet would likely arrive before the Windows 8 build. Although that would seem counter-intuitive perhaps Microsoft wants to make sure its lucrative Office franchise is able to gain a foothold in the leading tablet platform before it’s too late. After all, iWorks is now free for new iDevice users. There aren't any details available regarding what to expect in terms of functionality at this point. If Office for iPhone and Android are anything to go by, it will be a fairly stripped down version compared to the full blown desktop client, and it will require an Office 365 subscription to even function at all on an iPad. Foley also ventures to guess that OneDrive integration is a given, along with options to save files locally. Microsoft launched Office for iPhone back in June 2013. The suite includes access to Word, Excel and PowerPoint documents while on the go, but only to those with an Office 365 subscription, which starts at $5 per month. At the time, Microsoft suggested iPad users could use Office Web Apps via their web browser.